Automotive Level Switches - Misensor Tech (Shanghai) Co.,Ltd. 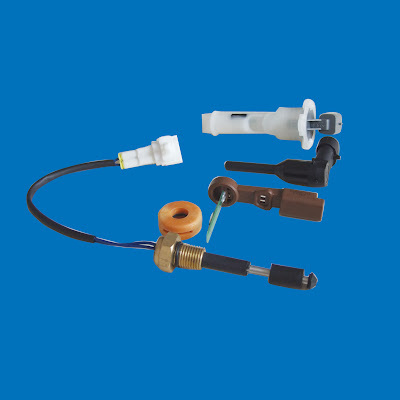 ALS automotive level switch consist of the sub assembly with including the reed switch and the housing with the float (including the magnet).Typically they are used to provide a low level warning of engine coolant, screen wash fluid,brake fluid,hydraulic steering fluid, or oil water separator. It is a simple and reliable solution for various automotive level sensing applications.